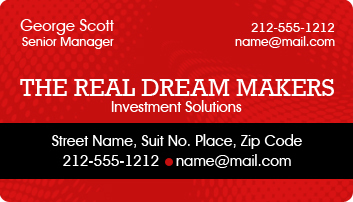 These custom 2x3.5 finance business card magnets round corner – 20 MIL is perfectly ideal for building weight around your financial services business! Works perfect for financial services, accounting firms, investors, bankers, insurance agents, stock brokers and others trying to coax people for investments. 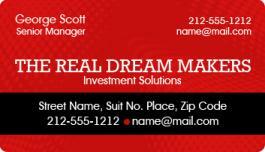 This magnet offers them stellar space for imprinting their business credentials and contact details. It offers them the liberty to carry them in bulk in and start distributing at any time (because it is extremely light in weight, but strong in punch). Request a quote to know wholesale discounts that can be availed on this extra professional customized 2x3.5 finance business card magnets round corner – 20 MIL.